So… technically this book is not set really in summer -or maybe it is? I think I remember a character mentioning that it was a bloody summer in Verona- but it is a love story and the majority of the books I´m reading this month are about summer love or fun, so… I think it stills qualifies. 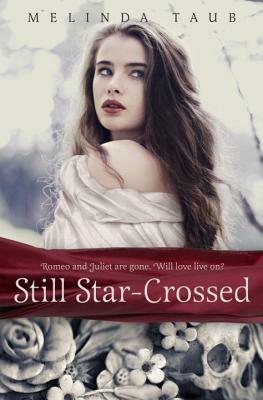 So… in the book, Escalus, Verona´s sovereign decides to marry another Capulet and Montague with the hope that uniting this two families into one will finally stop the fighting permanently, but… things are better said than done, especially when certain people believe is in their best interest for these families to keep hating each other. 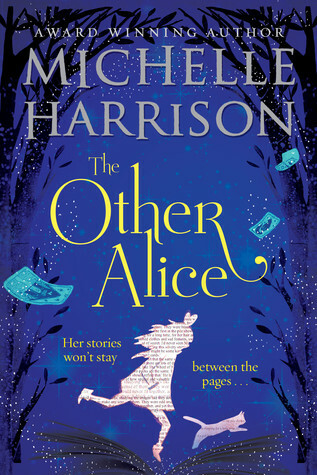 It´s been a long time since I last wrote a review for anyone else, so I decided that it was about time to do so, it also helped that I was able to find books on @Readers_tweets that sort of fitted my summer theme -well one of them did, the other one just sounded like fun!-, and therefore here we are. 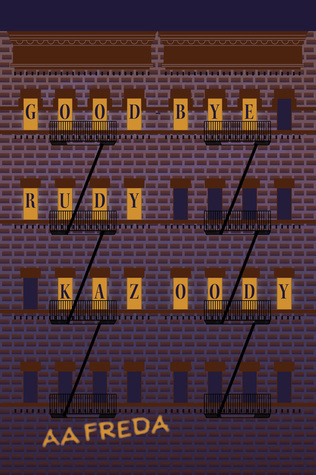 For what I have seen, the story is set in the 60´s and tells the story of Joey a young Italian immigrant whose family just moved to the Bronx. In the story, for what I gathered Joey tries to keep his optimism and view while at the same time be integrated into a new circle of friends. So… what links it to my summer theme? Well apparently this coming of age story takes place -or the majority of it- in Summer. 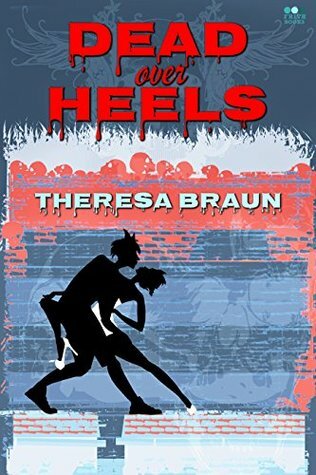 It also promises besides romance, some mystery -and I´m a killer for mysteries, pun totally intended- and social commentary so… yeah I´m sold and can´t wait to start reading it. Ok, this one is just for fun. ´Cause Don´t Miss the Boat is actually an action/adventure children´s book that just screams summer. 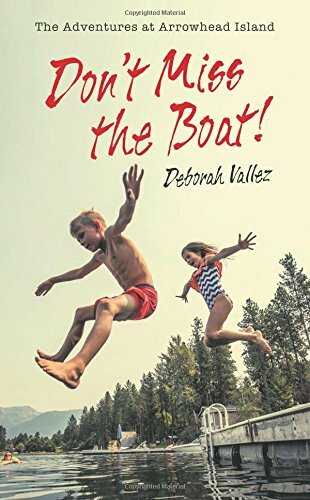 The story for what I have read follows the Benson family on their summer vacation at Lake Wateree, where they will explore, test their skills at boating, waterskiing, fishing, and camping on a deserted island! All the while reminding us the importance of spending some time together as a family. Something I think it´s often in favor of adventures with friends, and it´s not that I´m against that, but I do think that it is possible to have fun and adventures with your family and sometimes we don´t really appreciate the limited time we have with them. 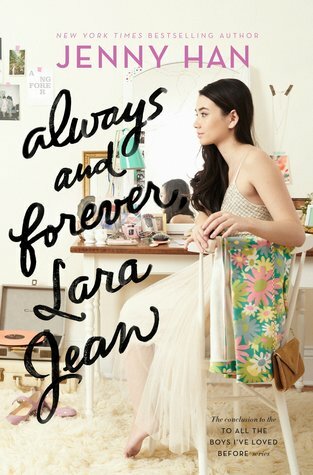 Two summers ago, though I haven´t written about it -I don´t know why- I became obsessed with the To All the Boys I loved Before series by Jenny Han. In fact, I loved them so much that I read the first book To All the Boys I loved Before and P.S. I Still Love You -the second one- in a span of 2 weeks! -I think-. Now, If you were to ask me why I love this books so much, I don´t think I´d be able to pinpoint exactly why, maybe is the romance, the cozy feeling that it gives me, that it reminds me of the 90´s teenage romantic comedies, that the characters are so lovely, that it´s fun, funny and with lots of heart. I don´t know, the only thing that I do know for sure is that if I want to lift up my spirit after a crappy day or just escape reality for a little while, this is one of my -if not my- to go book. So yeah, there was no way I was missing the last installment of this series -which was released last month-, the only reason why I haven´t read it yet is ´cause I actually ordered it -and the to previous ones- via Book Depository -an oline bookstore that does free shipping worldwide!- and I haven´t received it yet; but I´m hoping I´ll have it in my hands before June ends. Ok, this one has nothing to do with summer -I think-, but when @Readers_tweets told me I could choose an extra book to read, I had to pick up this one! ´cause it just sounded like so much fun! and besides, it´s suppose to be a short one. The book tells the story of how Veronica´s first date with Sebastian -a guy she met online and with whom she has been chatting for a long time- turns into a shockingly supernatural experience that threats to destroy their budding romance using some ghosts from their past, but then again…. what did they expected having their date at a reportedly haunted restaurant? and more importantly, will they make it out alive? So… doesn´t it just sound like a really fun read? As people who read this blog must know by now beside mysteries, I´m a sucker for anything paranormal -as long as it´s not horror-, so when I read the synopsis of this book I decided that I had to read it, I just had to! And finally, but not least important, there´s this book. As you must be tired of hearing now, I belong to a sort of book/nail polish FaceBook club called the Polished Bookworms; where each month we read a book, discuss it and then do some mani inspired by them. Last month´s read was Dracula by Brahm Stoker, which I didn´t read ´cause I have already read it before and thought I love vampire books, I´m not really a fan of this one, and ´cause I didn´t read April´s book either –Memories of a Geisha– and I actually voted for this month´s book -and got my friends to vote it too-, The Other Alice will certainly be read! Anyhow, just like Don´t Miss the Boat, this is supposed to be a children´s book, but after reading the synopsis, I decided that I had to read it. “Midge loves riddles, his cat, Twitch, and ‒ most of all ‒ stories. Especially because he’s grown up being read to by his sister Alice, a brilliant writer. Anyhow as you can see, I´m being a little ambitious with this months read list -but then again I have already finished Stil Star-Crossed-, and some of this reads depends on if I get the books before the month is done, but let´s see how it goes. Also, there´s no Spanish read this month -I´ll try to correct that next one-, but I´m thinking about doing some reviews of the books in Spanish I have read so far this year -reviews that would be naturally in Spanish- but… we´ll see about that. Anyway, what about you? what are you reading this month? Does any of these books pick your interest? Do you think I´ll manage to finish them all? This entry was posted in Calling my name and tagged adventure, Books, children´s books, drama, fun, historical-fiction, list, mystery, paranormal, romance, social-comentary, Summer, young-adult by jewelgeekyshelf. Bookmark the permalink.